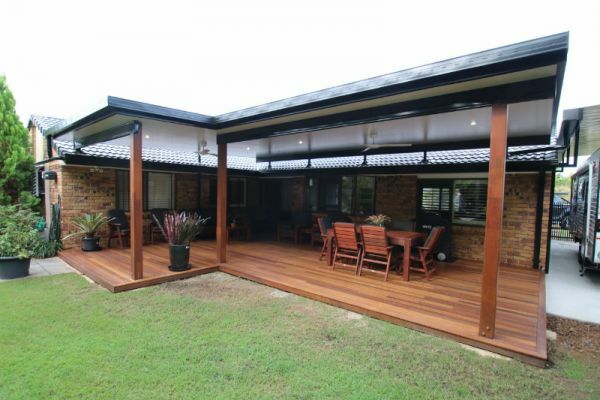 Suncoast Outdoor Living leads the way in designing and building usable, low maintenance outdoor living. 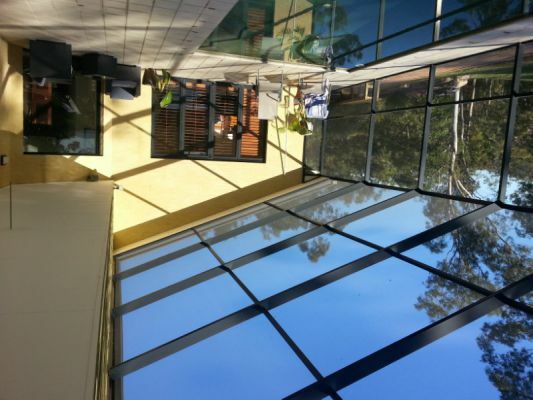 Their unique screening system is perfect for Patios and Pools making your outdoor area bug, leaf and bird free. 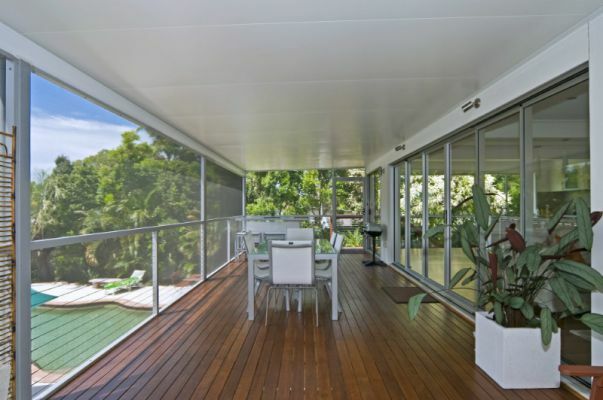 We are leaders in Insulated Patio Roofs which are perfect for Queensland living.